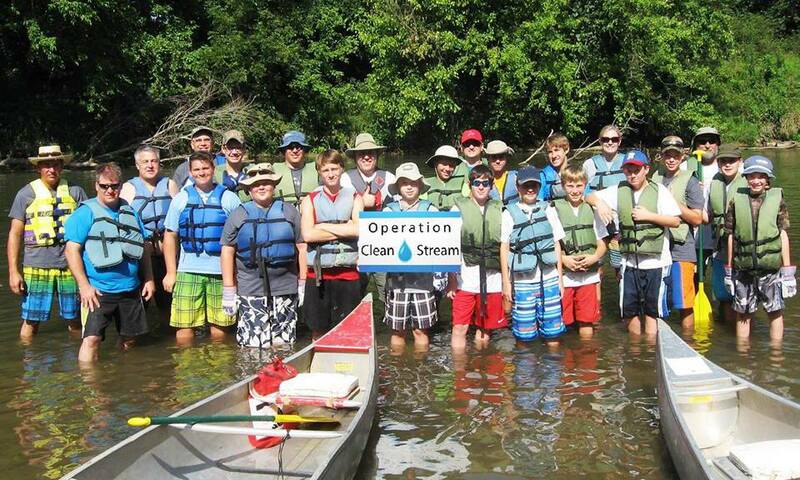 Operation Clean Stream - Fifty Years of River Cleanups! In 1967, the Meramec River had not yet flowed to the edge of a dam proposal controversy that would not end until 1981, but trash and debris from river users and "clubhouses" built along the Meramec's course was a problem that caught the attention of river lovers and enviro-advocates. Half a century ago, the first Operation Clean Stream began a concentrated process to clean up the Meramec. 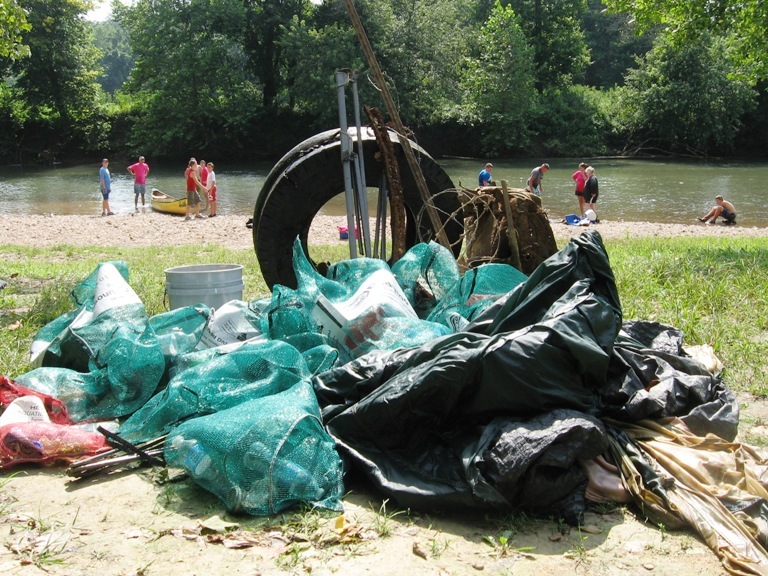 After FIFTY years, there is still a need for this annual river clean-up event, held the fourth weekend of August. 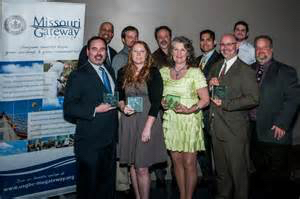 However, hundreds of hours and thousands of volunteers have made a huge difference in the health of the entire Meramec watershed. Operation Clean Stream now works on the Meramec and its tributaries: Big, Courtois, Bourbeus and Huzzah rivers in the region of the Missouri Ozarks closest to the St. Louis region. This Earthworms conversation celebrates Operation Clean Stream's 50th anniversary, talking with Kat Dockery and Caitlin Zera, who are Executive Director and Office Manager for the Open Space Council and - with super kudos for dedication - to Larry Cain, who has volunteered for Operation Clean Stream for the past 30 years. Operation Clean Stream is a terrific opportunity to get out, get wet, and do some good work for river health and water quality in our region. Adults and kids can sign up for a cleanup shift on August 27 or 27. Your efforts will make history! 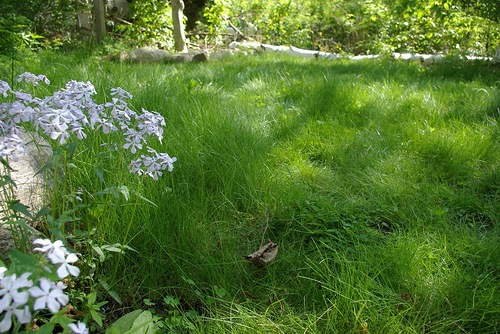 OK, so maybe "No Mow" is a seedy fiction, but there ARE alternatives to conventional turf that can save water and work, turn down the Lawn Boy's carbon emissions - even support the lives of pollinators. All while keeping that sweet green place to play for our kids and dogs. 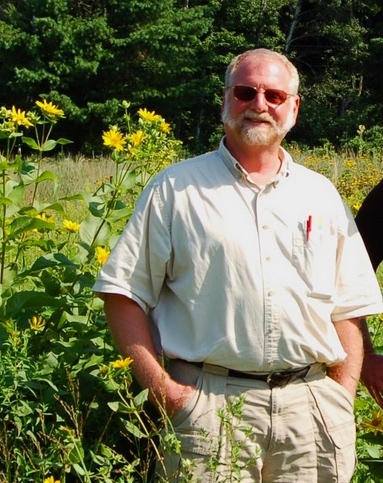 Neil Diboll, president of Prairie Nursery in Westfield, Wisconsin, returns to Earthworms to elucidate the what-why-how of Lawn Alternatives. His No Mow Lawn Mix is proving popular in central Wisconsin's sandy, loamy soil. And his youth in University City, MO, gave Neil a healthy appreciation for our heat-loving Zoyzia grass. 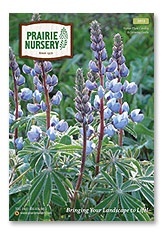 Of course he encourages transformation of areas in your turf into flowering prairie-like pollinator islands. Move over, John Deere - there are turf alternatives here! Could a local, creative plantsman develop a "No Mow" mix for our St. Louis area's hot summers and clay soils? Working with nature, the grass COULD be Greener! 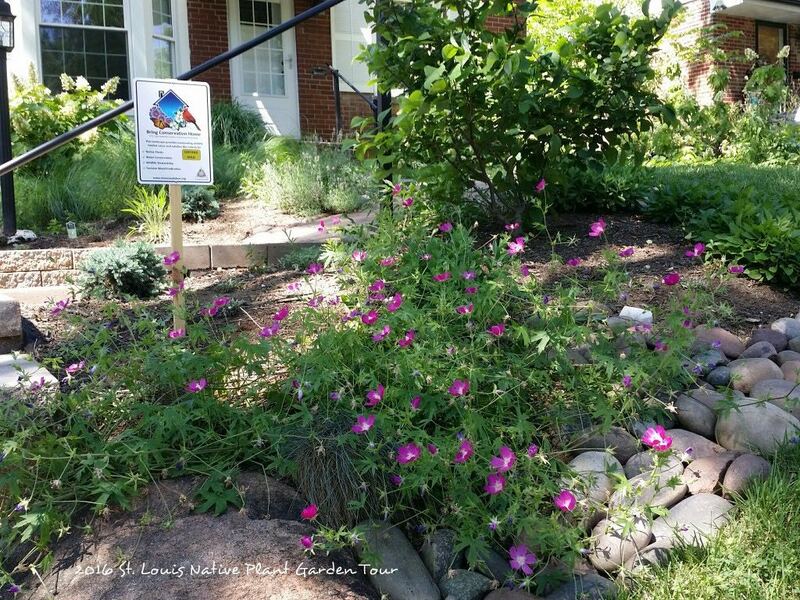 Native Plant Garden Tour: See, Grow - Love! Earthworms home turf is the Show-Me State - where ecological gardening ideas and practices are growing like . . . plants with WEED in their names. So it follows that getting to see the plants of this place, the ones that are our Natives, is a great way to explore this Nature Thang that's benefiting critters, people, water quality, and more. 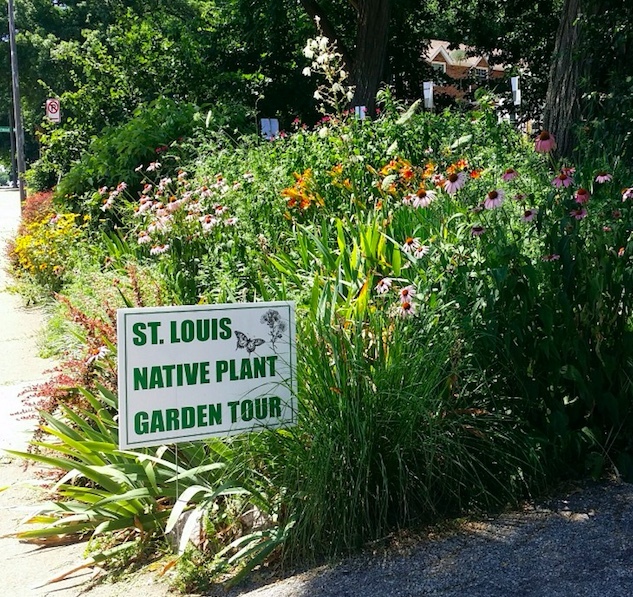 St. Louis Audubon hosts their third annual Native Plant Garden Tour on Saturday, September 16, 9 am to 4 pm. Ten homes will open their gardens to visitors using a self-guiding map that describes each site. 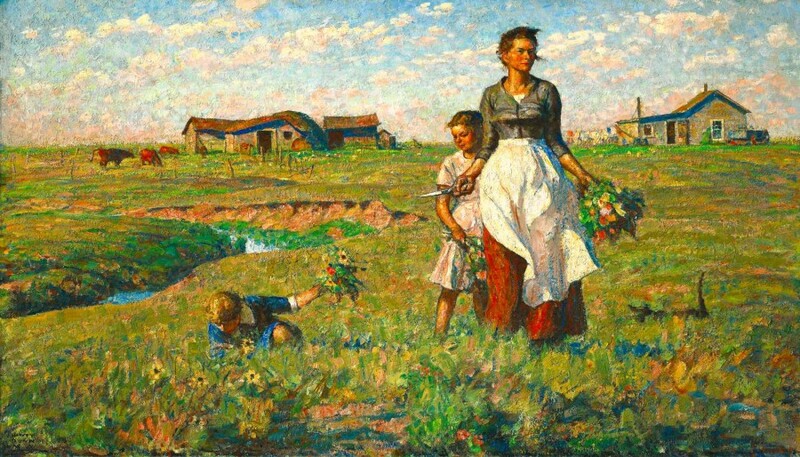 Volunteers supporting home hosts and a limit of 300 tickets sold will ensure that each visit can include conversations about the environs on view. 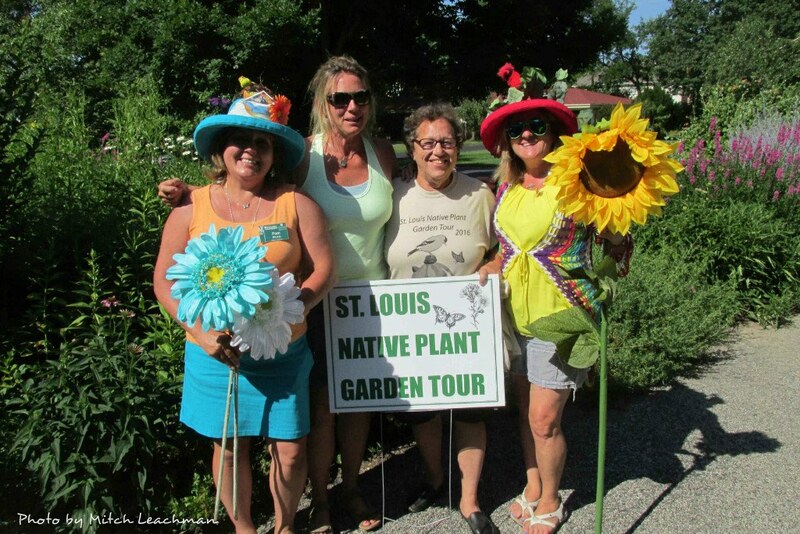 Personal connections are a hallmark of the Native Plant Gardening movement in the St. Louis region, in many ways, not the least is the opportunity for everyone to connect with Nature's beauty and surprises. Earthworms guests are Mitch Leachman, Executive Director of St. Louis Audubon, and Tour Hosts Kari Pratt and Cori Westcott. Along with all gardeners hosting this year's tour, our guests are all involved - as service providers or advisees - with Audubon's "Bring Conservation Home" habitat consultation program. All 2017 Native Plant Garden Tour sites have taken advantage of this program's customized, innovative service. Visit www.stlouisaudubon.org for program and tour ticket details. 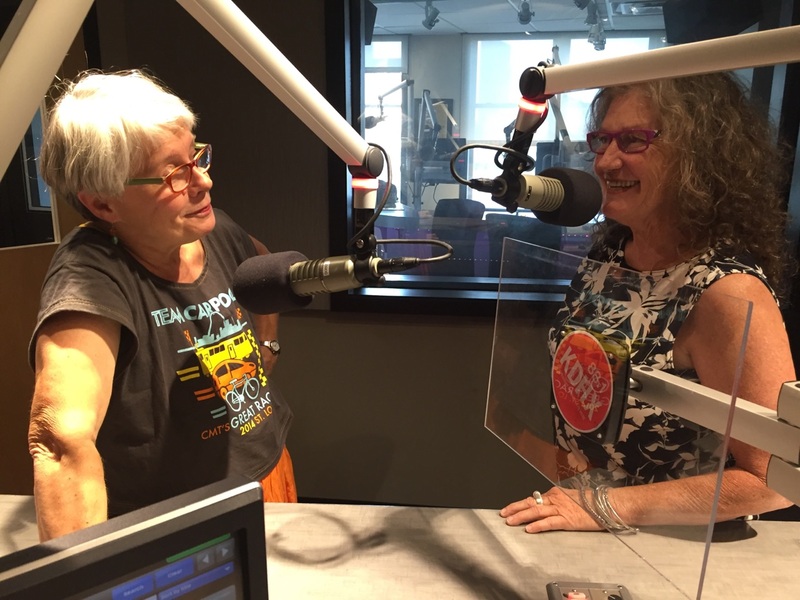 Music: Balkan Twirl, performed live at KDHX by Sandy Weltman and the Carolbeth Trio. THANKS to Cody Pees, Earthworms engineering wiz, making us peeps and plants sound good!